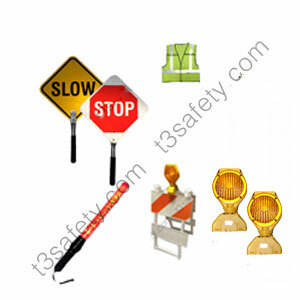 T3 Safety Rentals Ltd. now offers a Road Block Kit for rent. For further information, please click here. 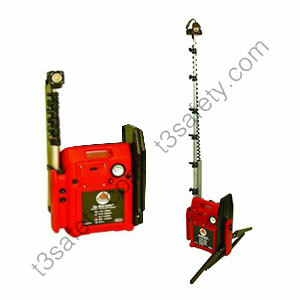 T3 Safety Rentals Ltd. now offers portable lighting equipment for rent. For further information, please click here.